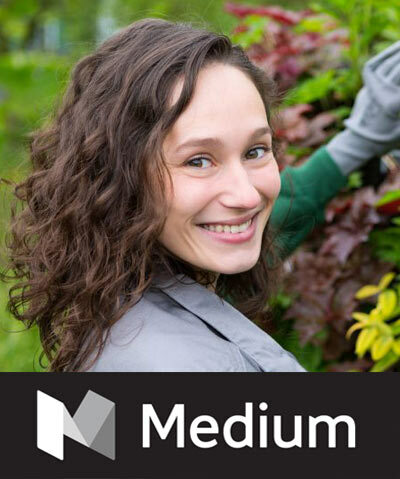 This is the first tip for a quite good reason, you have to find the best location for your garden because you cannot just start it anywhere in your home. 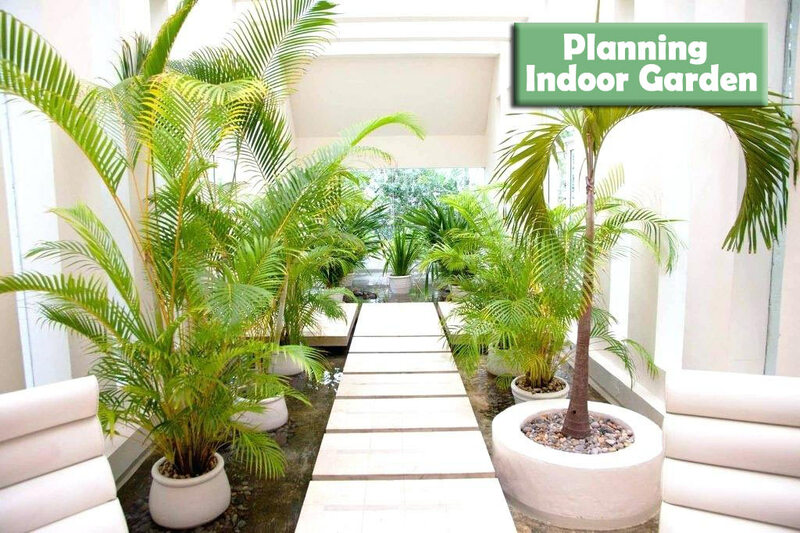 When creating an indoor garden, the location plays a very big part of the success you will have. This tip might sound like a very obvious thing for you, but there are some people who might not have any previous experience and they don’t realize that the heat from these heats radiating devices can hurt the plants. Always make sure that nothing can directly affect the growth of your garden. 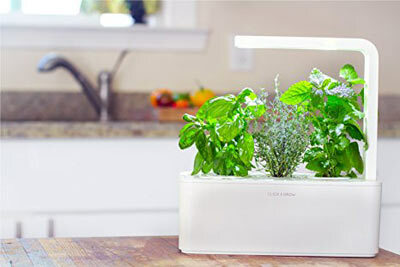 The smartest decision that you can make with your indoor garden is to plant things that you actually plan to use or eat. Of course, you might want to create a flower garden, in that case, you want to plant flowers that can survive in that environment for a long time. 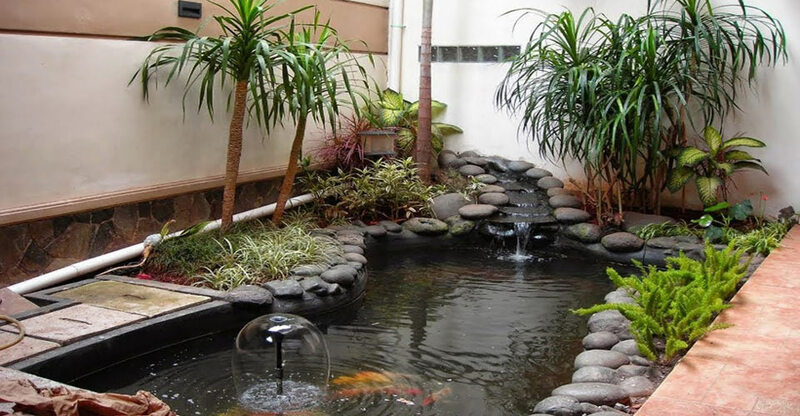 One of the things that people forget to think about when placing their garden indoors is that they will need to have a water source near that garden because you will constantly need to water them, especially during hot summer days. If you don’t have a direct water source, try buying a garden hose and run it to the garden area. If you don’t have any previous experience with gardening, then you most likely don’t know that the quality of the soil is really important. Knowing this, you need to make sure that you are using some high-quality soil that has some fertilizer inside and it is full of essential nutrients that your plants will need to grow. Before you rush things and just plant everything in your garden, you have to make sure that you are planting at the right time. 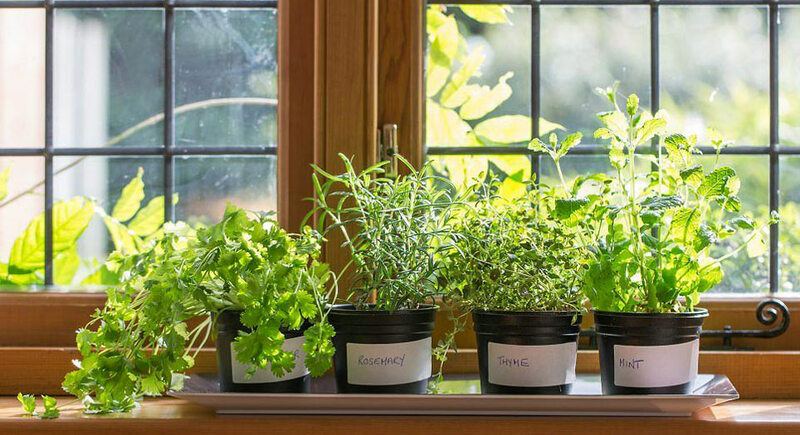 That’s right, even if you have an indoor garden you have to make sure that you are not planting them during the winter because it can affect the way they will develop. 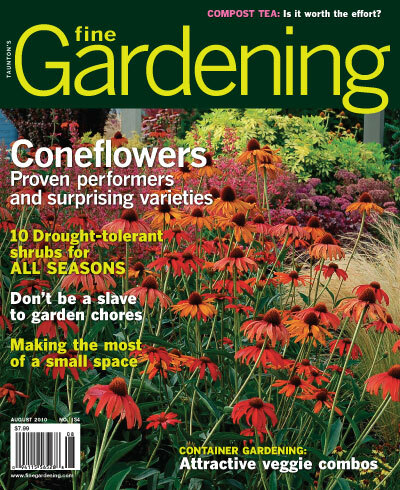 A rookie mistake that a lot of people do is they think gardening is an easy hobby that they can pick up easily. Well, that is not correct, gardening requires a lot of skill and knowledge. If you don’t know anything about your plants, you will never succeed. Just as the outdoor gardens need to have a lot of sunlight in order for the plants to grow, your indoor garden also needs to have sunlight. This might be a difficult thing to achieve if you don’t have a lot of windows. That’s why it is very important that you find the perfect location where your plants can get enough sunlight. You have to make sure that you provide enough airflow inside that garden room if you want to have a healthy garden. One of the best tricks that you can use to make things easier for you is to use labels in your garden. This way you will always know where to find the things you need.